Our Book! 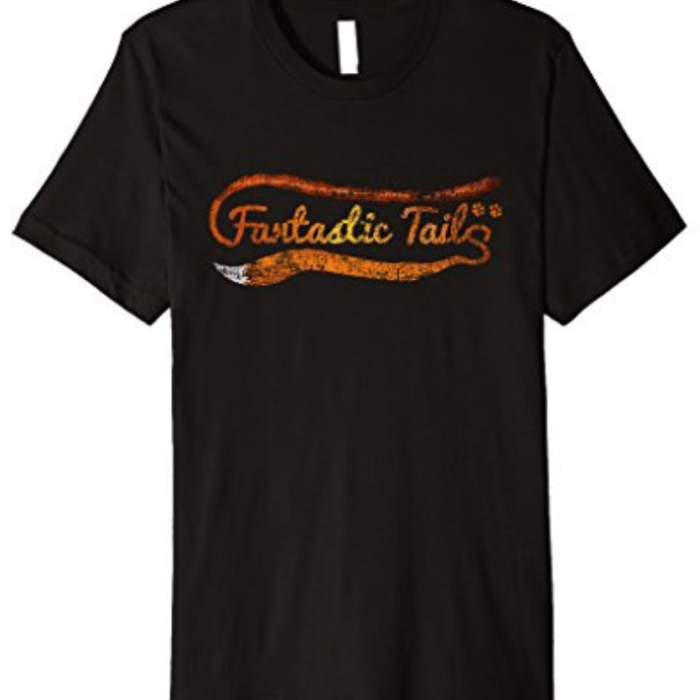 – Welcome to The Fantastic Tails Website! 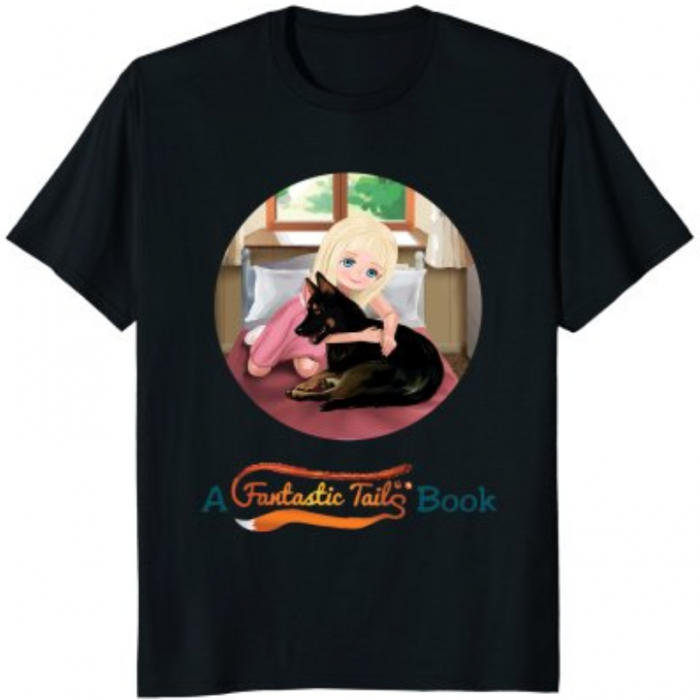 This fantastic tale is a story about pet adoption and animal rescue, told from the point of view of a young girl named Emma and a pregnant stray dog named Nala. 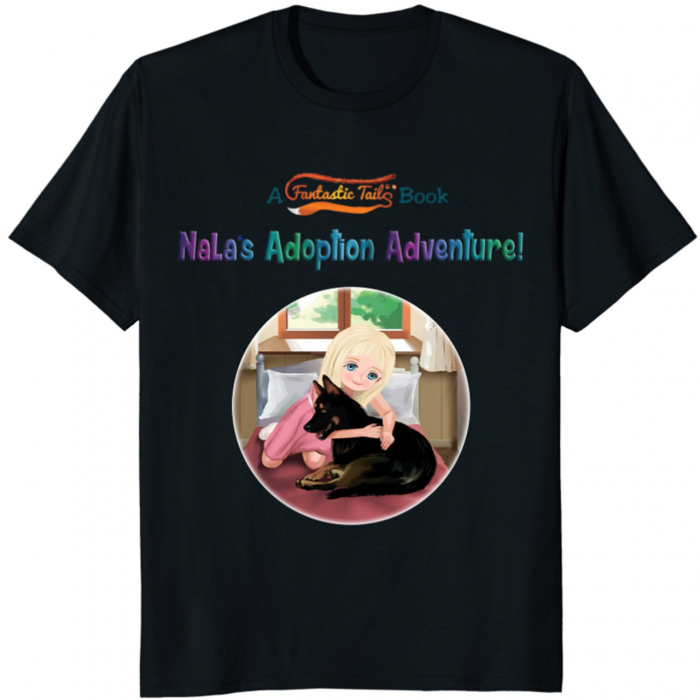 In this beautifully illustrated children’s book you follow Nala as she is lonely in the forest and taken to the animal shelter where she meets her foster mom. She gives birth to her litter of puppies and they are taken to the local pet shop to be adopted by families that can care for them. The pet shop is where 9-year-old Emma meets Nala, after finding her while researching rescue dogs online, for the first time! They have a chance to bond while at the adoption event at the pet store and become best friends. Will Emma’s family decide to adopt Nala as their furry friend and take her to a new forever home?! This story is not only fun and beautiful, but also teaches kids the importance of adopting animals. 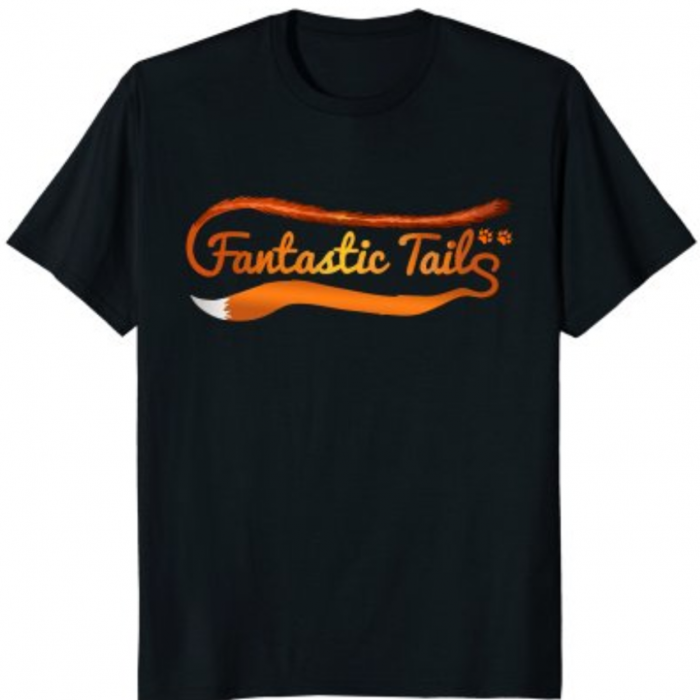 Our hope is that this book can show children and adults alike that they can save an animal’s life by adopting dogs, cats, and other animals instead of buying them directly from the store. 9-year-old Author Emma Phipps and her Uncle Rob believe this is the best book to show kids and adults about the process and awesomeness of adopting animals! They have also listed trusted resources in the back of this book (and a free online mini-course with purchase) to help aid you in your animal adoption search! Thank you to all of you for purchasing this book and helping animals in the process!